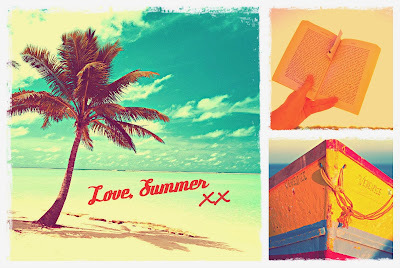 about the books: Our 'Love Summer' competition returns! Our 'Love Summer' competition returns! Competition runs Sunday 1 December - Friday 7 February. Winners announced Friday 14 February. *Prize package includes an e-reader & beach towel. Competition open to secondary school aged students. Winner must be able to collect prize from Boroondara Libraries. Go to the catalogue and reserve your summer reads.